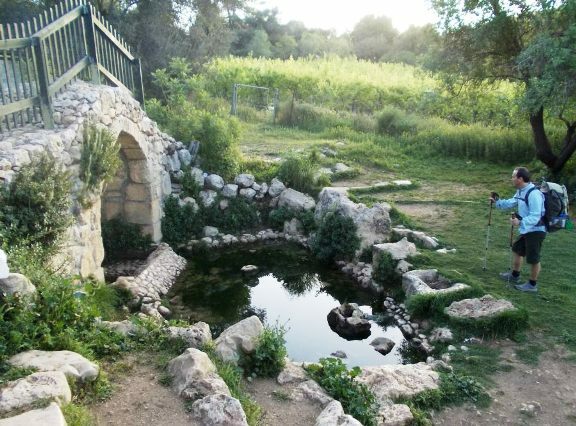 Tourists usually visit Israel to see its historical and religious wonders, and are not always aware of the amazing diversity of Israel nature. This tiny land is packed full with beautiful landscapes. From sun-drenched beaches, to snow-capped mountains. From spectacular desert scenery to lush wine regions. 1. 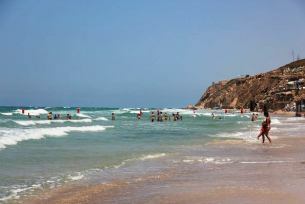 Read more about the best Israel beaches. Some have beautiful white sand, others are pebbled; you can find well-kept beaches and wilder, pristine beaches; family-oriented beaches; surfer beaches; tranquil beaches and beaches for the young and restless. 2. Read more about the Carmel Mountain Range. The beautiful Carmel Mountain National Park is often called 'Little Switzerland' and is full of hiking trails and campgrounds. Besides being home to historical and Biblical sites and interesting ethnic villages, you can walk and hike its pristine forests. You might even see some wildlife. The gazelles are making a comeback, and there are lots of wild board and jackals, besides the local mongoose, hyrax, and more. Bats live in many of the caves, some of which you can visit. At the Carmel Hay-Bar nature reserve, efforts are being made to help breed the birds of prey such as eagles, vultures, falcons and owls. 3. Read more about the Judean Desert and the Dead Sea. A visit to Israel is not complete without a trip to the Judean Desert. Two of Israel's must-see sights are in the Judean Desert, the Masada fortress and the lowest place on Earth, the Dead Sea. But the Judean Desert has lesser known natural wonders worth visiting: the ancient Christian monasteries on desolate peaks, Ein-Gedi Oasis Nature Park and the many trails from which you can enjoy the breaktaking, stark desert scenery. 4. 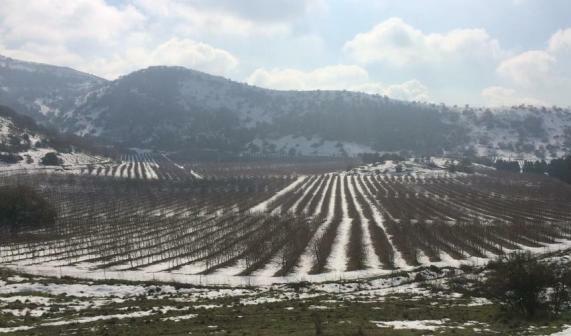 Read more about Israel's wine regions. The Bible mentions grapes as one of the seven species which the Holy Land was blessed with. In the past twenty years, wine-making has been revived in Israel. Hundreds of new boutique wineries have cropped up across the country. You may be surprised by the amazing quality and diversity of wine making in Israel. If you enjoy good wine, take a day to visit some of Israel's boutique wineries, while enjoying the amazing scenery and history of Israel's wine regions. 5. Read more about HaNegev, Israel's largest desert. 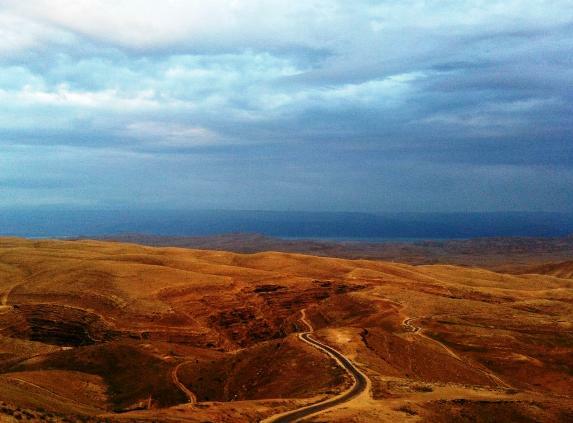 Did you know that the Negev Desert makes up more than half of Israel's territory! It is full of stunning Israel nature sites, such as Ein Avdat, the area around Sde Boker, the Eilat Mountains, Ein Zin, and more. 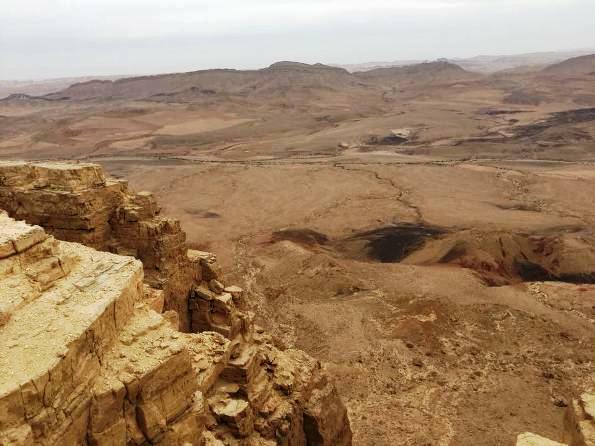 The most strikingly beautiful place in the Negev is the 500 meter deep Makhtesh Ramon Crater, sometime called the Grand Canyon of Israel, with its magnificent, moonlike landscapes. 6. 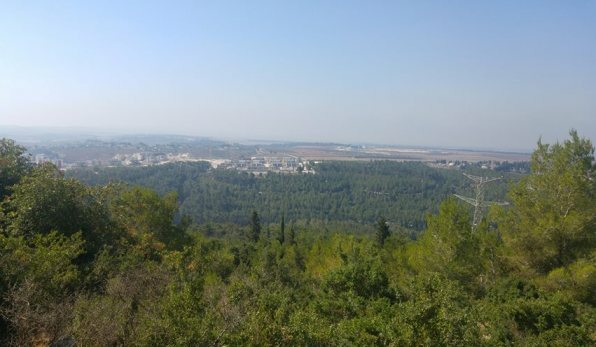 Read more about the Israel National Trail. Nearly 1,000 kilometers long, this amazing epic trail traverses the country from North to South, passing incredibly diverse scenery along its way. From Eilat in the South on the border with Egypt, up to the Dan Stream in the upper Galilee. You pass by deserts and seas; mountains and lakes; ancient cities and archaelogical ruins, modern cities and holy places where prophets walked; green fields and forest trails. You can walk the entire trail in about two months, or walk along part of the trail for a day.